Auction Ends at Noon this Friday! 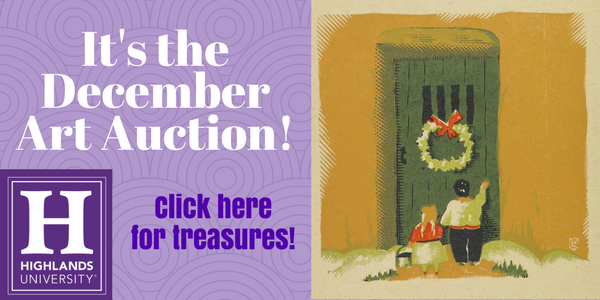 On the auction homepage are details of the images, and if you click on the image it will take you to a page with all its information (you can also click on the Bid Now button beneath the image which will also take you to this page without putting in a bid for you yet). Click on the image again to see the full view. The current bid price and the reserve listing price is listed on the right hand side. Beneath these is the bid button. Beneath the image are details about the piece, including its size and the frame size. If you would like to see the item in person, stop by Kennedy Gallery and ask for Renee who will be happy to help you. A note on auction minimum bids, reserve prices, and the buy it now button: The “buy it now” button can only be used on items that have received no bids. The buy it now allows you to purchase the piece outright, and it is yours, for 80% of the fair market value. The minimum bids are set at 25% of the fair market value to encourage bidding, and a reserve price of 75% on each price is set. If bids do not meet the reserve, the final bid placed on the 15th will be accepted. Items will be available for pick up after the auction closes at 12:00 PM on Friday from 12:00 to 5:00 PM. 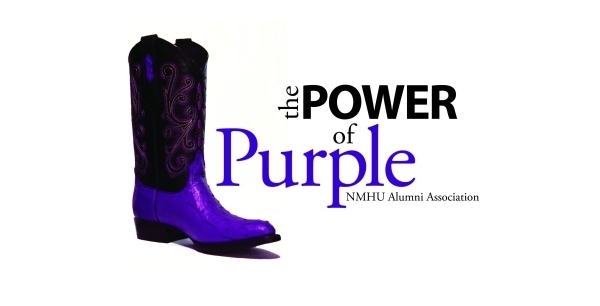 If you cannot make it Friday, or you need an item mailed, please contact Renee at rbuchanan@nmhu.edu to arrange for pick up or shipping and shipping costs. 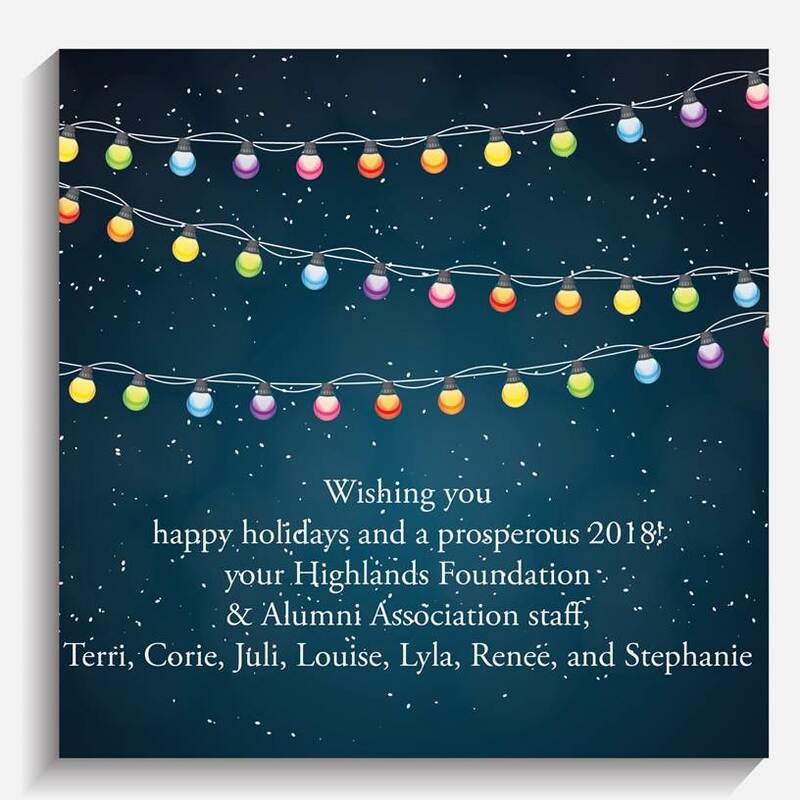 The New Mexico Highlands Foundation Office would like to remind our Alumni and friends that there is still time to give this Holiday Season. 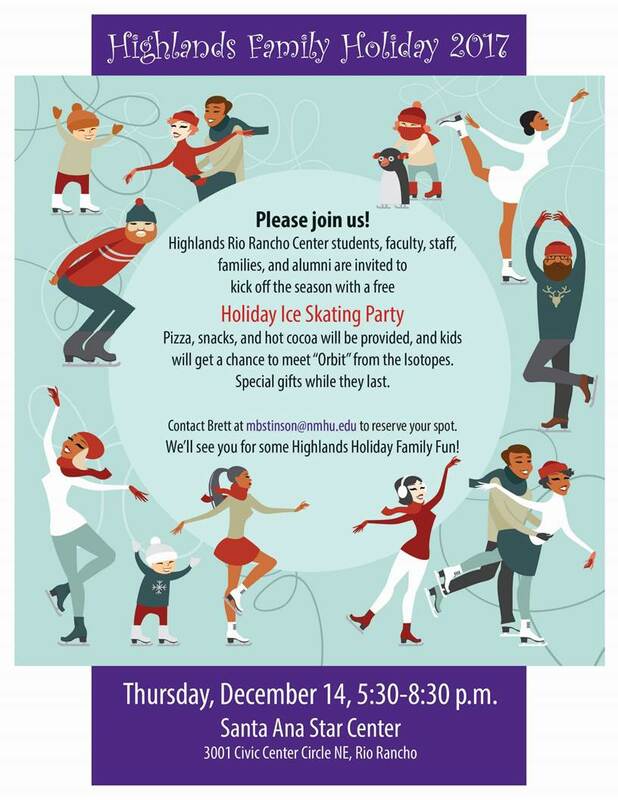 Make a charitable donation before the end of the year to give back to New Mexico Highlands University. Thank you for all the generous gifts we have already received. Bring a check to our office before by December 15, and we’ll be happy to see you in person! Highlands has been transforming lives for 125 years! In honor of our quasquicentennial, we’d love to hear your story about how your life was transformed by your time at Highlands University. Please share your one-page story and photo with us by January 10, 2018. A panel of independent judges will choose their favorite story and award the winner with a wonderful “Date Night” package. Some stories may be featured in the Las Vegas Optic and on our Highlands website, and do not necessarily reflect the judges’ choice. 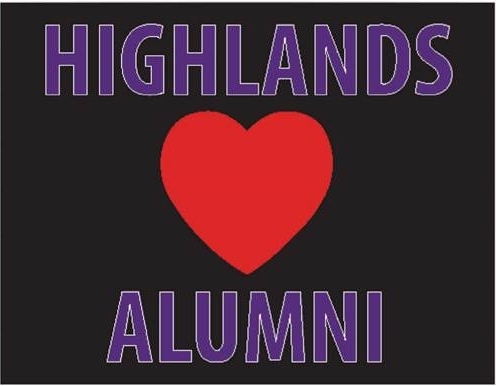 Join us at our annual Highlands Loves Alumni event on Saturday, February 10, 5:30-8 pm for the announcement of the winning story. This event features live music, delicious hors d’oeuvres, desserts and beverages, a Valentines-themed silent auction to benefit the Alumni Association, and is FREE and open to the public!